Recent media focus on the enormous value of sustained, high-quality youth work and its tremendous positive impact on communities is long overdue. Yet at the Institute for Youth Work (IYW) we would hope for some of the more positive stories that happen daily to emerge and be credited. Instead we see the disastrous impacts of an under-supported Youth Sector and a squeezed and under-appreciated youth work profession. A profession that is primed to support particularly the most vulnerable young people to develop their own skills and confidence to make positive life choices, including choices about crime and violence. Youth work uses real relationships, compassion and a non-judgmental approach to encourage young people to believe they have a better future; that they and those around them are worth more. Young people need to be encouraged to use their voice, no matter how angry or disenfranchised they feel, to make positive change; but to do so, they need access to support and guidance that channels this into something much bigger, building a future that is brighter and safer for them, their peers and those that come after them. Ask for support for the profession be built into law and back the work of Choose Youth and their upcoming Parliamentary event on the 23rd April. 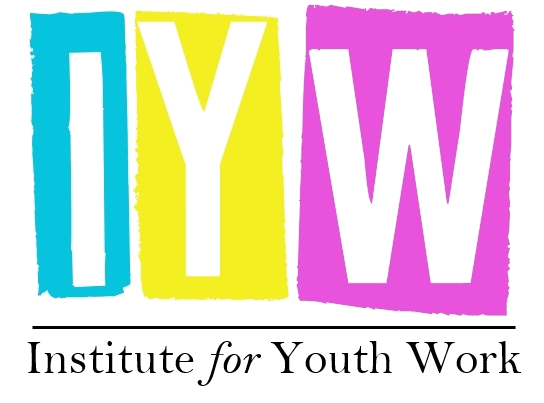 Join campaigns to support funding for youth work like the successful #protectyouthservices campaign in Brighton & Hove, and join the conversation on the In Defence of Youth Work Facebook page. 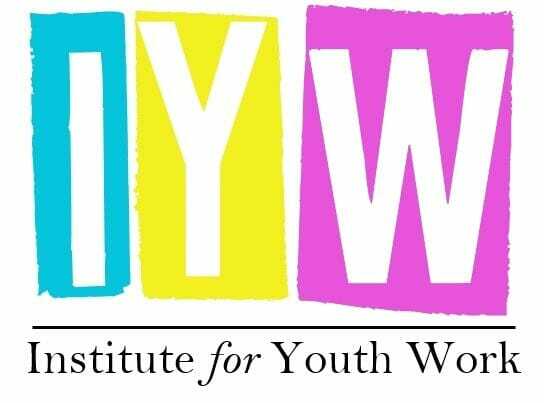 Read the Institute for Youth Work’s Strategic Plan and if you feel that these are noble aims then join the Institute for Youth Work as a member to add your voice to those within the profession.